Grandpa T, you’re on a roll. 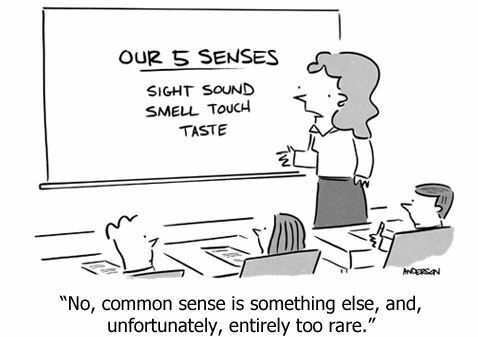 The hits keep coming with your treatise of the Five Senses. California appears to have an over abundance of ignorant voters to be represented by Maxine Waters, Nancy Pelosi and Diane Feinstein, Governor Gerry “Moonbeam” Brown. But then California is ripe with snow flakes when it comes to their electorate and political leaders. The Democratic Party has become infected with the Socialist crazies like Pocahontas, Chuck Schumer, Cory Booker and Alexandria Ocasio-Cortez. The Democratic Party has become the home office for crazies!